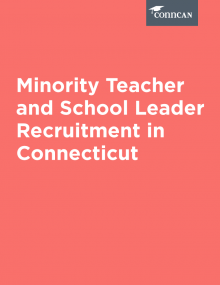 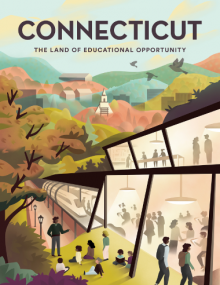 Where Do Connecticut students stand? 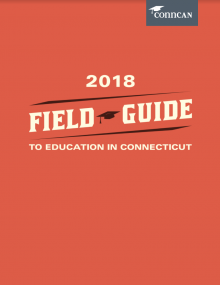 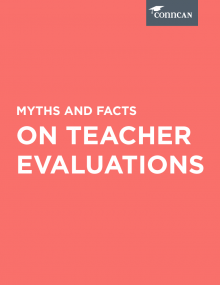 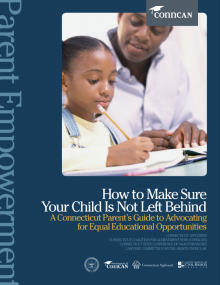 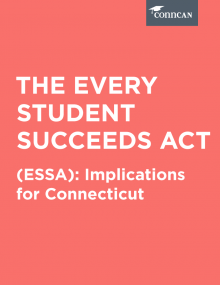 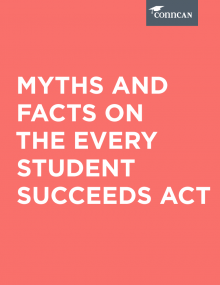 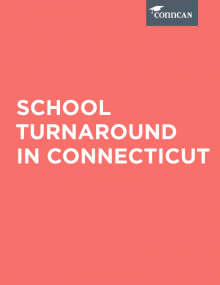 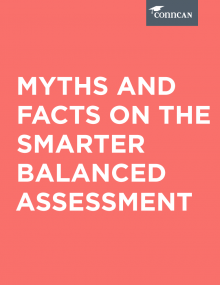 How much progress has Connecticut made towards closing the largest achievement gap in the nation? 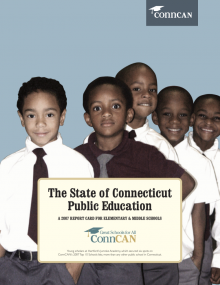 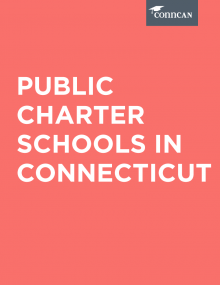 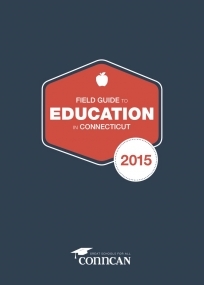 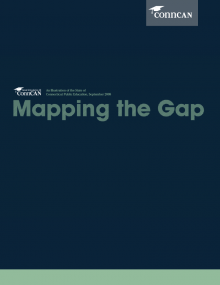 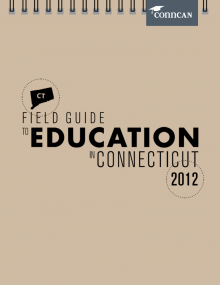 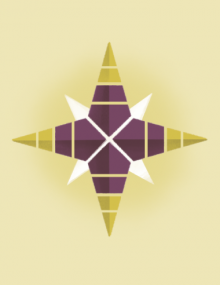 ConnCAN’s third annual State of Connecticut Public Education report draws upon state, national and international tests to examine how well our public education system is serving its students.